Yes I skipped 17.2…sorry. I actually didn’t skip it myself. I did it…in Ireland. I just didn’t write about it and now 17.3 is done so I feel like I should just go with whatever week it is..right? I fully intended to do this WOD in Copenhagen but believe it or not there was not a single CrossFit box open in Copenhagen on Sunday. What? So I had to wait until Monday to do it at my gym, Rhino CrossFit. I’m not going to lie. 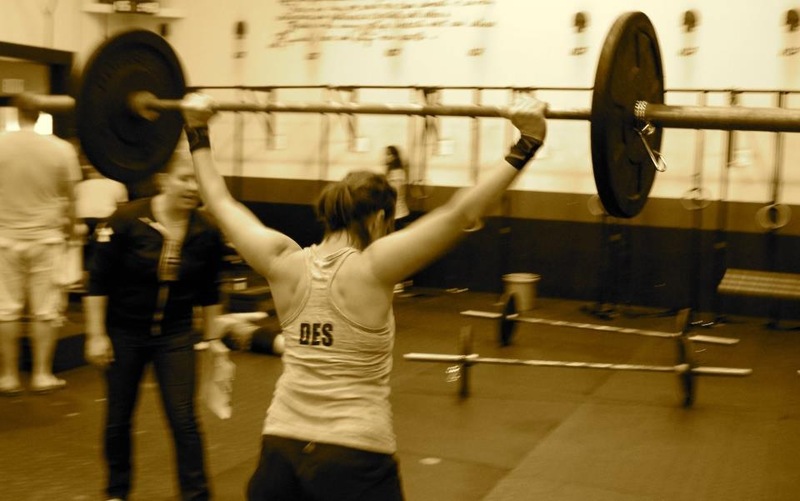 It was a tough WOD…they all are, but we still do what we can and hope it works out. So here is my question, what are your predictions for this week? I think there will be double unders, finally, besides that maybe handstand push ups, my fave! We’ll have to wait and see. Until then I’ve had to really think about how to modify this workout, hope you like it. Until next time. Alternative to Squat snatches? Overhead squats with your suitcase or dumbbells! Or you could do Squat snatches with dumbbells. It’s a little more challenging but will give you a great work out.